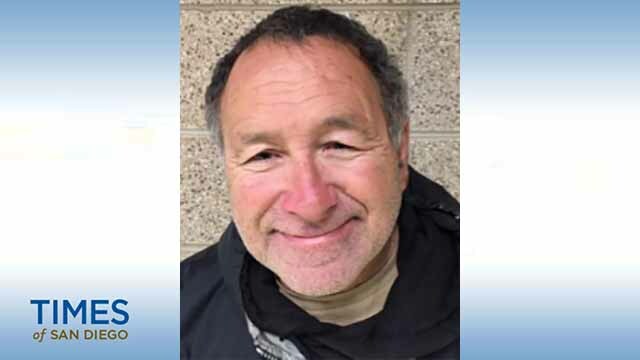 An Alzheimer’s patient from Vista who went missing two weeks ago was found in good condition Friday. Despite an erroneous April 29 Sheriff’s Department report that he had been found, Cruz remained missing until his discovery Friday. “It’s very disturbing,” Cruz’s wife, Barbara Bartley, said of the confusion at the time.